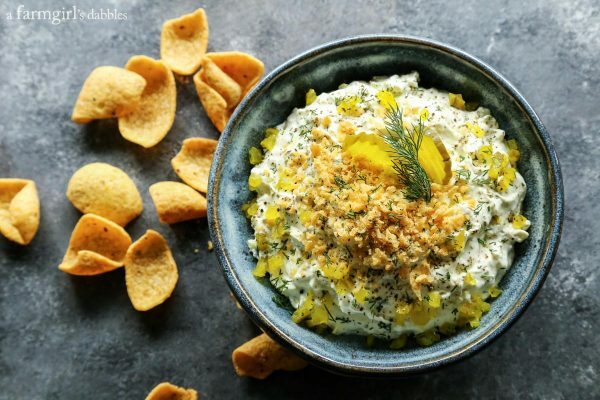 Dill Pickle Dip makes for an easy crowd-pleasing appetizer, creamy and full of puckery dill pickle flavor! Dill Pickle Dip goes way back for me. Back to the days when I was on a league bowling team with a handful of girlfriends. Most every Friday night from late fall to early spring, you could find our crew at the bowling alley. I’d like to say I was scoring turkeys in every game, but those kinds of streaks were not exactly commonplace. Although I liked the game, I was really in it for a Friday night out with my girls. 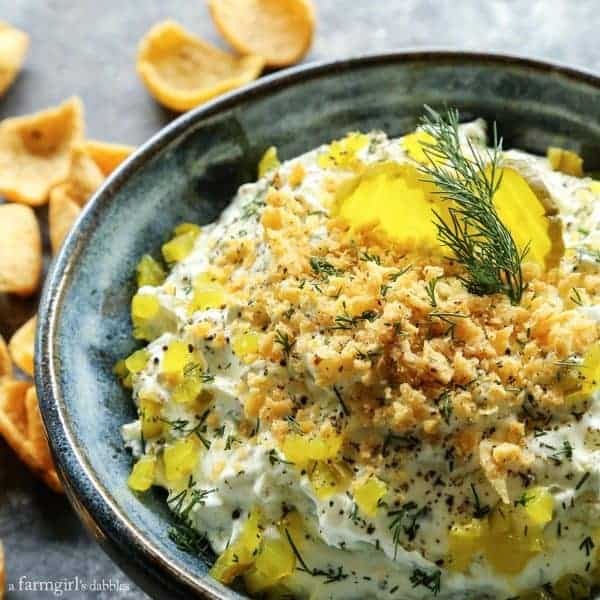 This dill pickle dip recipe is a rendition of the one my friend Cheri from our bowling league shared all those years ago, during a little bowling party potluck. 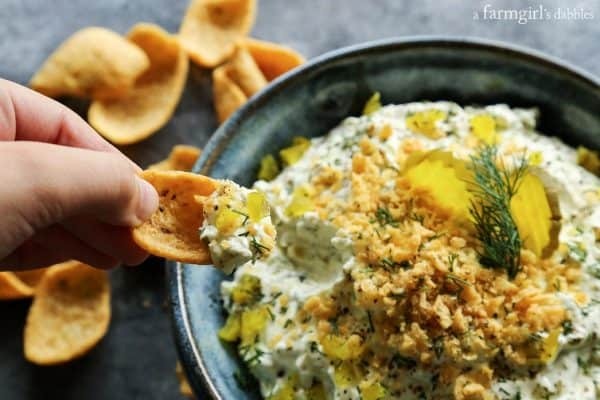 The dip is creamy and dill-pickle-tart, full of contrasting flavor and texture that is undeniably delicious. * This is a sponsored post, created in partnership with JACK’S Pizza. Our family was offered an awesome opportunity recently. 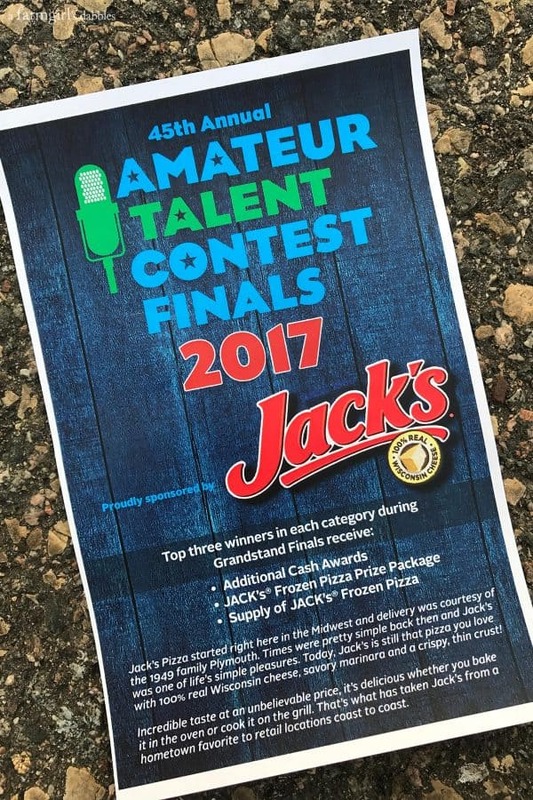 At the Minnesota State Fair, JACK’S Pizza sponsored the Amateur Talent Contest finals on 9/3, which featured nightly first place winners of the daily competitions. And JACK’S contacted me to ask if our family would be their guests. 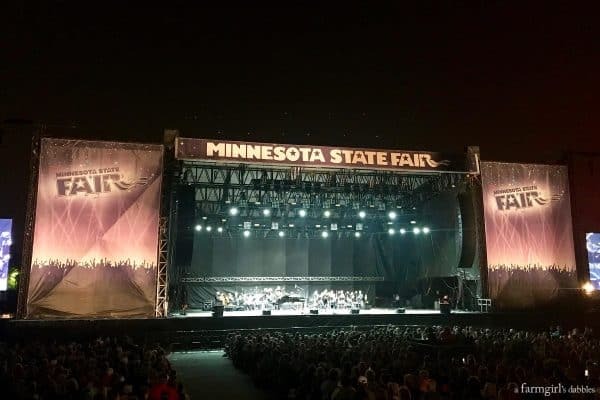 To take in the Minnesota State Fair for a day, and to attend the 45th Annual Amateur Talent Contest Finals in the Grandstand that same evening. Well, you know our family. We absolutely love “The Great Minnesota Get-Together”. So one more day at the fair for us? Of course we were game. 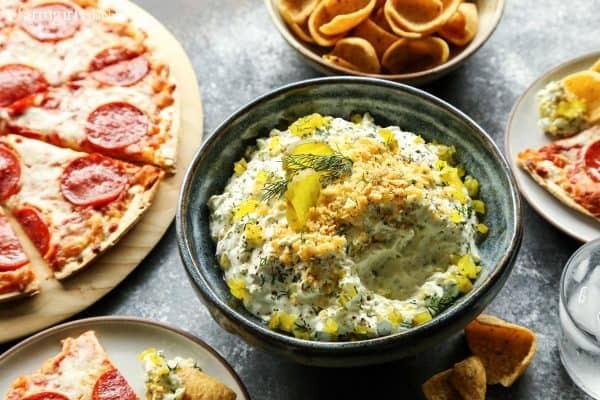 And you’ll soon see why I am sharing this dill pickle dip alongside JACK’S Pizza, following our many adventures with dill pickles at the Minnesota State Fair! JACK’S Pizza started in a small-town, Wisconsin family garage in 1960 with simple ingredients and real cheese. Their pizzas remain a convenient and great-tasting mealtime fix to this day, using quality ingredients, like 100% real Wisconsin cheese, savory sauce, and a variety of family-favorite toppings. 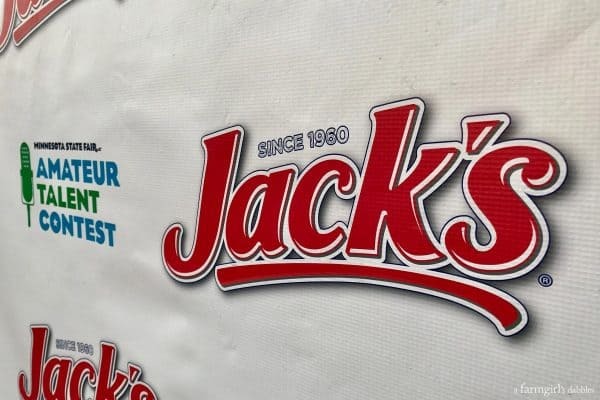 Proud of its humble Midwest roots, JACK’S Pizza sponsored youth talent competitions at this summer’s state fairs in Minnesota, Wisconsin, Indiana, and Iowa – to celebrate and empower every day accomplishments of our young people. Blake and I started attending the Minnesota State Fair just a few weeks before we were married. This year marked our 19th straight year going to the fair together. And our girls, 15 and 10, have never missed a year, either! 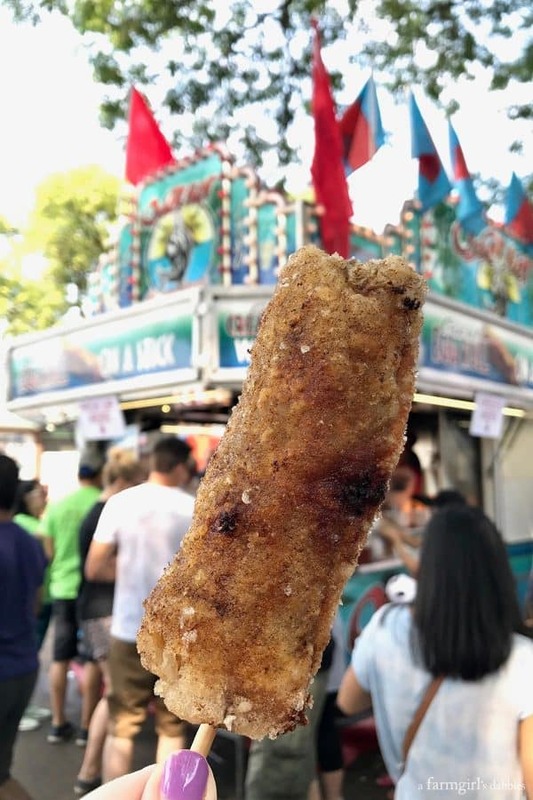 The Minnesota State Fair just gets better and better every single year, with major improvements and additions, plus a super fun food game, that keeps us coming back. 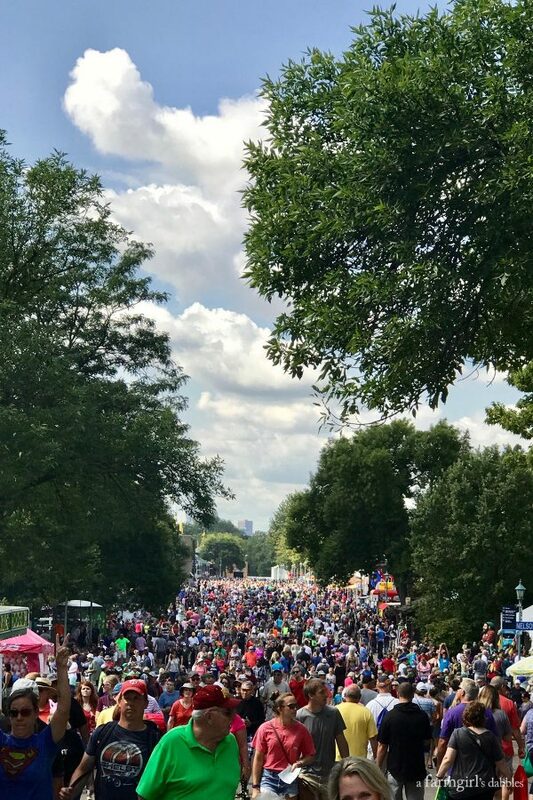 Despite a number of cooler days with rain this year, 2017 broke yet another attendance record for the fair, with 1,997,320 people attending over the 12 days. Our family has been visiting the fair multiple times each year for quite some time. 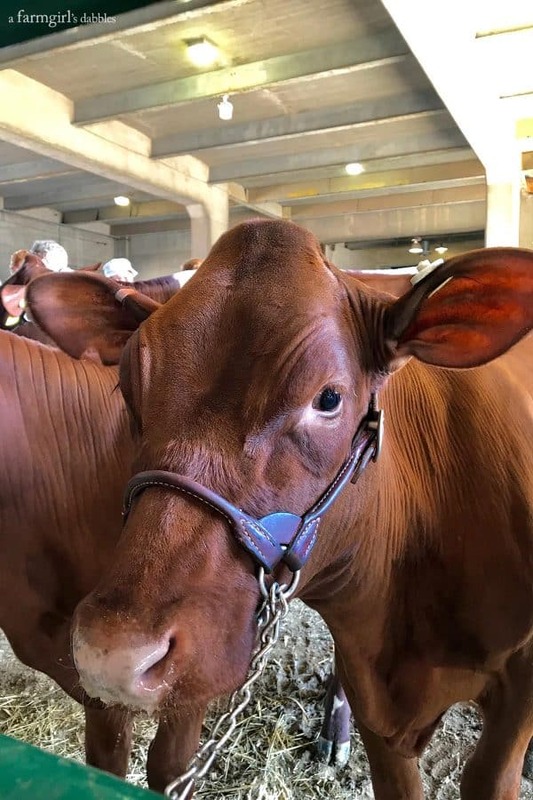 Each day of the fair hosts special shows and events, and sometimes there are things we just don’t want to miss out on. Last year we went three separate days. This year I walked through the gates on four different days. And I still didn’t get to see and eat everything I wanted to! 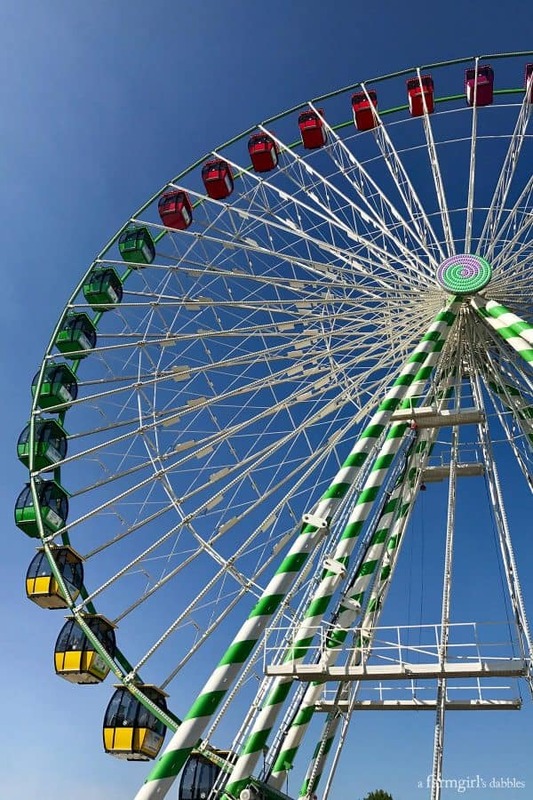 Probably the biggest (literally) new attraction of this year’s fair was the Great Big Wheel. One of the tallest traveling giant Ferris wheels in North America, standing 15 stories tall, it definitely made its presence known. We especially liked to watch the wheel after the sun went down, when its half-million light bulbs showed off its constantly changing designs superbly against the night sky. The Mighty Midway and Kidway offer all kinds of riding fun. While our family isn’t huge on rides (unless we’re at Disney World! ), we do take one in here and there at the fair. This year our girls wanted to ride the giant swings, so I joined them for an elevated view of the fair grounds. We also spent some time on the midway trying to win (mostly) elusive prizes. Last year the girls won a number of basketballs. 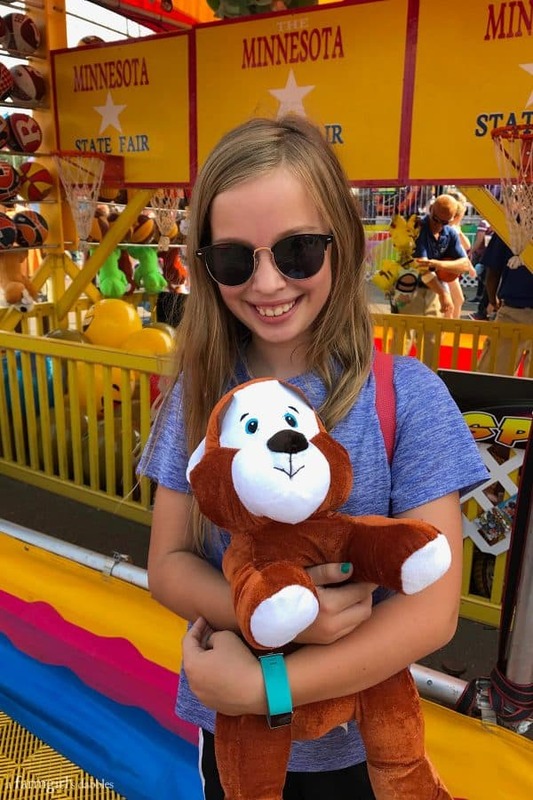 This year, Tessa’s shot went in, and she took home a furry new friend. Taking in everything the fair has to offer requires quite a bit of walking. 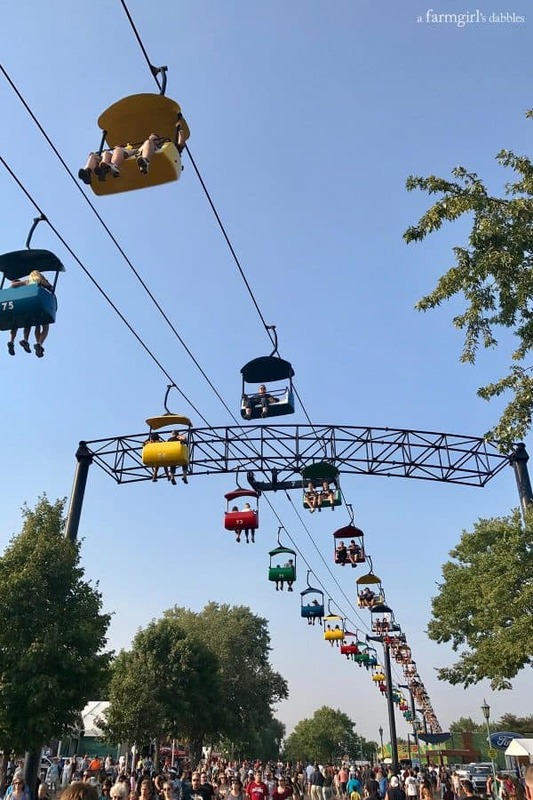 So sometimes, when our feet are needing a rest and we’re tired of walking amongst the crowd, we’ll buy a ticket for the SkyGlider. It’s a great way to relax, feet dangling, while taking in a whole different view. It wouldn’t be a fair without animals. And Tessa makes sure that we walk through every single barn. The Miracle of Birth Center is always a favorite stop of hers, along with the horses and bunnies. I’m rather partial to the cows and gorgeous black Percheron draft horses. But really. Let’s be honest. The Minnesota State Fair is mostly about the food. Every year there are dozens of new foods to try. I recommend visiting with a few friends and/or family members, so everyone can share a few bites of each order, to be able to try more foods throughout the day. I dubbed our 2017 Minnesota State Fair experience as “the year of the dill pickle”. 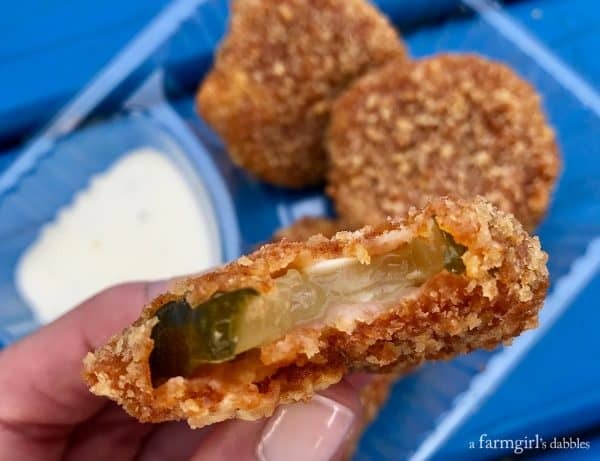 While we’ve been big fans of the fried pickles at The Perfect Pickle for many years, we also managed to pick up a couple new dill pickle items that promise to be added to our state fair eating list. Yes, there is a list – made by our daughter Hatti, who updates it every year! 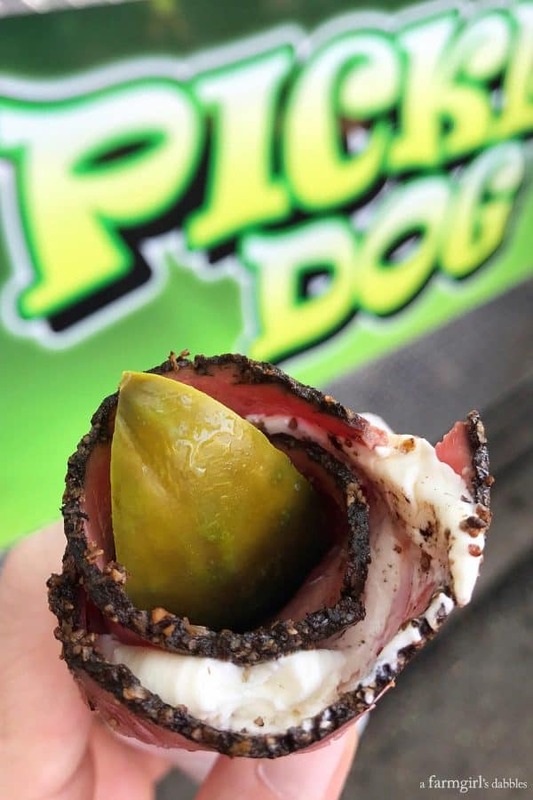 At Pickle Dog, they offer a dill pickle spear rolled up in a slice of pastrami schmeared in cream cheese. It’s perfectly chilled and oh-so-good. At first Tessa scrunched up her nose at it, but then after taking a bite, proceeded to eat most of it. 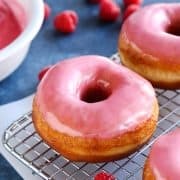 I’m thinking we will make these for game day eats some time soon! Minnesota’s craft brewery scene is strong, and the fair is a great place to try a variety of them. One of the most talked about new beers of 2017 was the Dill Pickle Beer from Barley John’s Brew Pub, found at Giggles Campfire Grill. Although it’s not something I’d drink regularly, I thought it was fun and tasty, and the fair was the perfect venue for it. 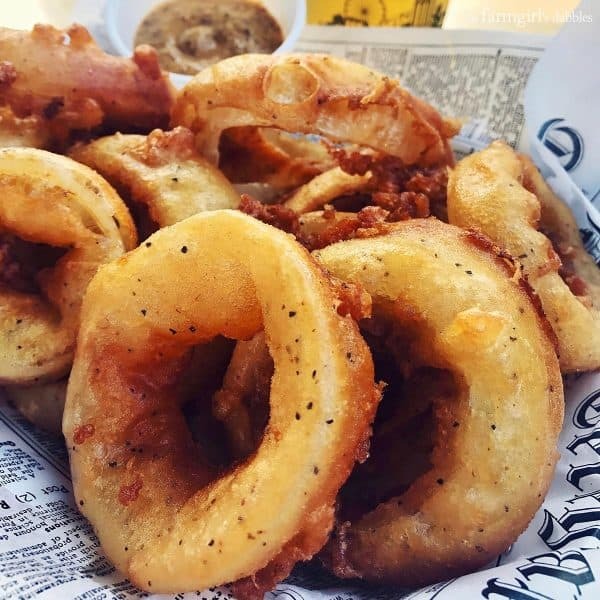 Another new item that will take up permanent residency on our state fair eats list are the beer battered onion rings at Ball Park Cafe. This is my idea of the perfect onion rings. The onions are big and sweet and tender, enrobed in a thin, flavorful fried coating that shatters when you bite into it. 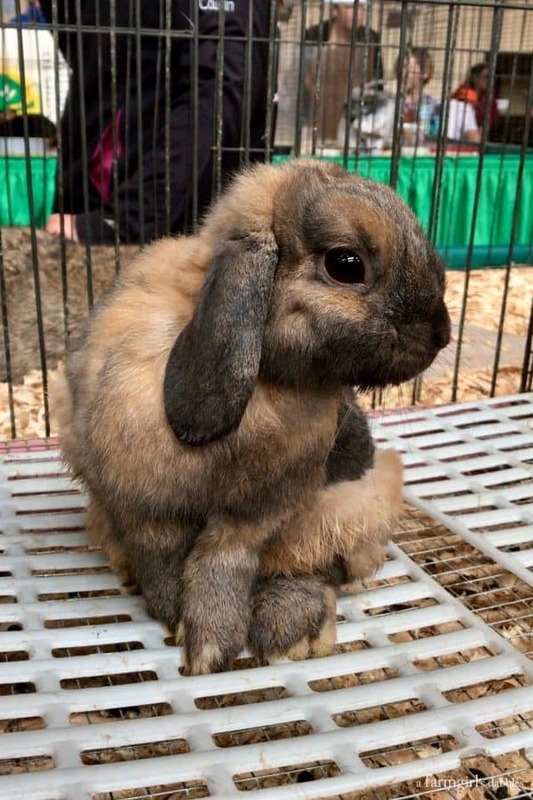 Not a new item at the fair, just new to us. 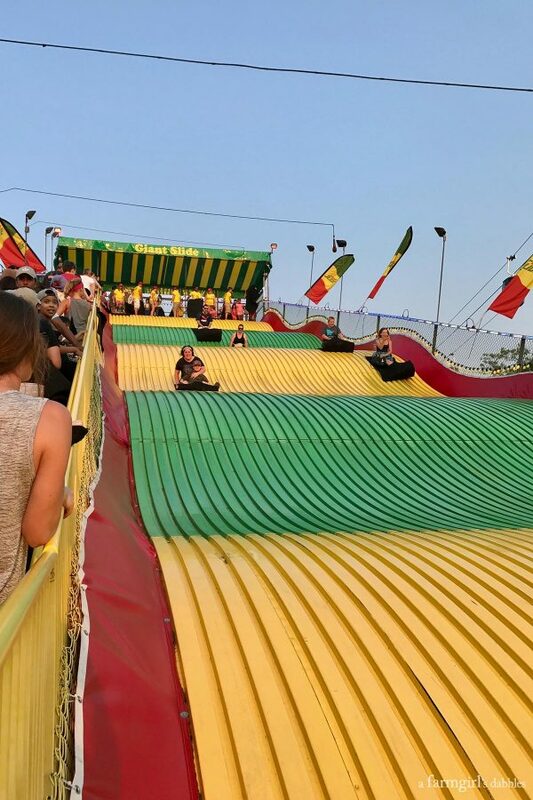 Family tradition says we must ride down the Giant Slide each night before we leave the fair. As we were attending the talent show finals and needed to get home right after it was finished, we took our ride a little earlier than normal this day. The sun was setting as we entered the Grandstand for the Amateur Talent Contest Finals. 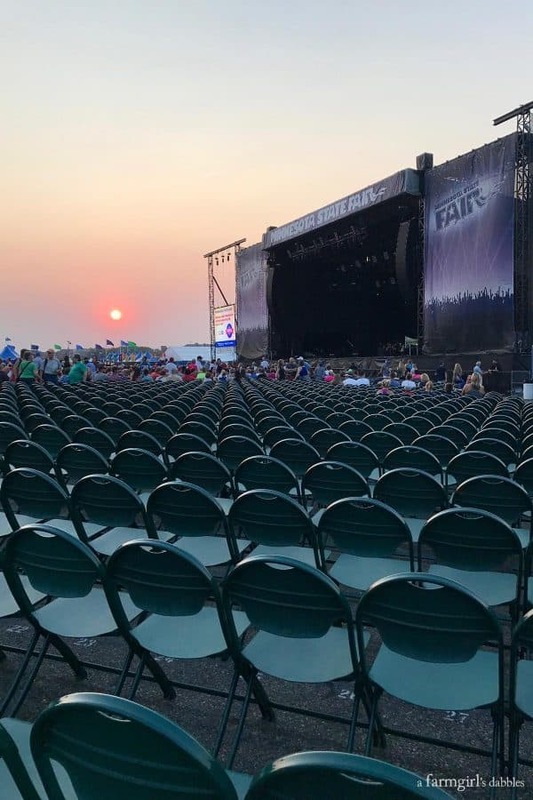 Our family has taken in bits and pieces of the daily youth talent competitions held at the Leinie Lodge Bandshell, but never the grand finale in the Grandstand at the end of the fair. It was pretty sweet to watch so many of the young competitors taking turns with pictures against the JACK’S Pizza selfie backdrop. And then to see each one performing on stage later that evening, singing, dancing, acting, and playing absolutely stellar pieces on the piano and guitar. We were surprised in the most wonderful way possible at what a great event this is at the Minnesota State Fair. Our fifteen year-old daughter, who is in her third year of French, especially enjoyed listening to a girl in the teen division sing a song in French. A young girl in the pre-teen division had the whole Grandstand in awe of her fingers rolling across the piano keys. And our entire family thought that the band in the teen division deserved their first place finish. This show is free to anyone who buys their general fair admission ticket, and we can vouch that it’s a beautiful evening of entertainment in the Grandstand. We were so very impressed with the talent! Thank you so much, JACK’S Pizza, for introducing us to this wonderful piece of the Minnesota State Fair! So now I bring this day at the fair around full circle, by sharing with you this recipe for Dill Pickle Dip. 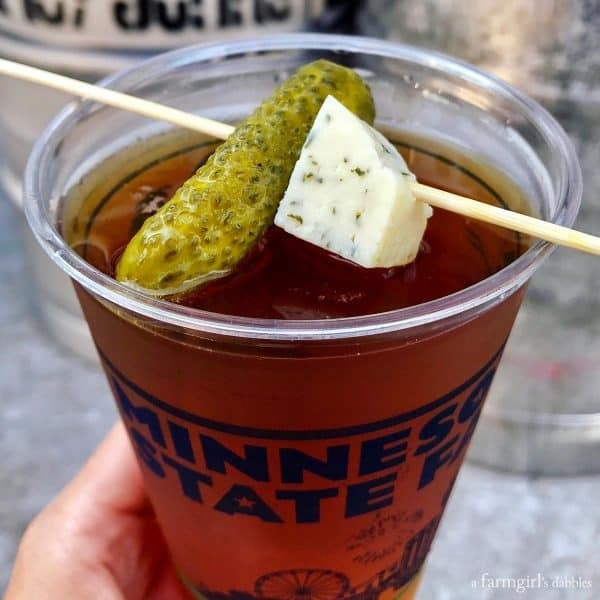 This appetizer ties together happy memories from long ago with new memories made at our beloved Minnesota State Fair this year. 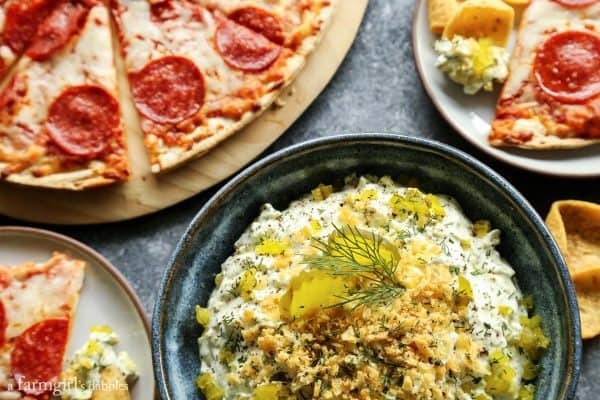 Dill Pickle Dip is a great side to offer at the table with any JACK’s Pizza, and comes together in a snap while the pizza is in the oven. My friend Cheri liked to serve the dip with potato chips. I switched it up with sturdy corn chip scoops, just because I’ve been on a corn chip kick lately. But either choice will do just fine. In a medium bowl, combine cream cheese and sour cream until completely smooth, using either a mixer or wooden spoon. Add dill, garlic powder, onion powder, black pepper, and chopped dill pickles, folding to combine. Taste and add salt as needed. Place in serving bowl, sprinkle with additional chopped dill pickles, chopped corn chips or potato chips, and more freshly ground black pepper. 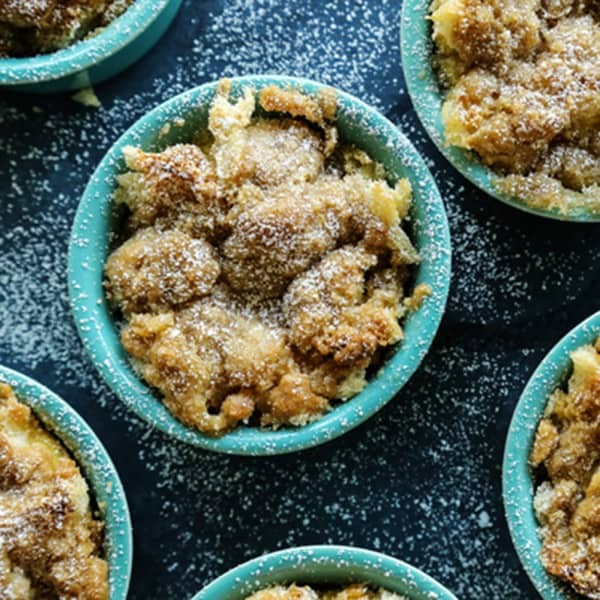 Serve with corn chips or potato chips for dipping. 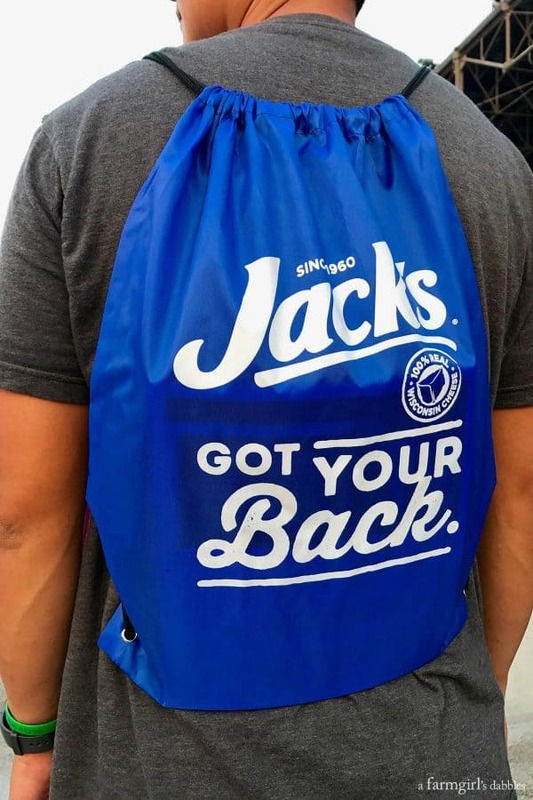 You can find more on JACK’S Pizza on their website, plus on social on Facebook, Twitter, Instagram, and Pinterest. This post and our day at the always-fantastic Minnesota State Fair have been sponsored by JACK’S Pizza. All opinions are 100% my own, as always. Thank you for supporting the brands that help make this site possible! I’m jealous! It looks like you had an amazing time!! This is spectacular! It’s no cruise through the Caribbean, but it’s pretty fun and tasty! :) Thanks, Tanya! I love everything about this post, from the dip that I know my kids will go crazy over to the description of the fair. I need to visit Minnesota during the state fair one of these days! It sounds wonderful. I’d love to show you around!!! Thanks, Mary. Looks like sooo much fun! I gotta try this dip!! Now I want to go to the fair! But first, this dip. My pickle-loving-heart is in love. First your fair has way better food than mine…we were really disappointed this year. Second…holy yum! 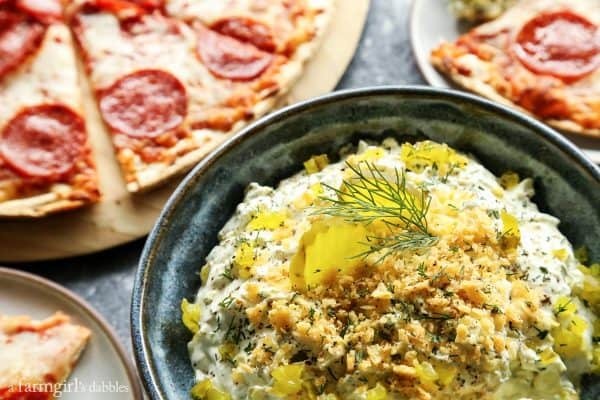 Love me some pickle dip…and even better with pizza. Minnesota has an awesome state fair food game going on. It’s impossible to try everything you want! And pickle dip and pizza…that combo will be happening regularly around here, especially now with football kicking in. Happy Weekend to you! hey girl- this dip looks so yummy! And I would love to go to the Minnesota state fair sometime! looks so cool! Thanks, Shawnna. And I hope you make it to our fair one day! So much to love here. The state fair pics. The memories of bowling league. 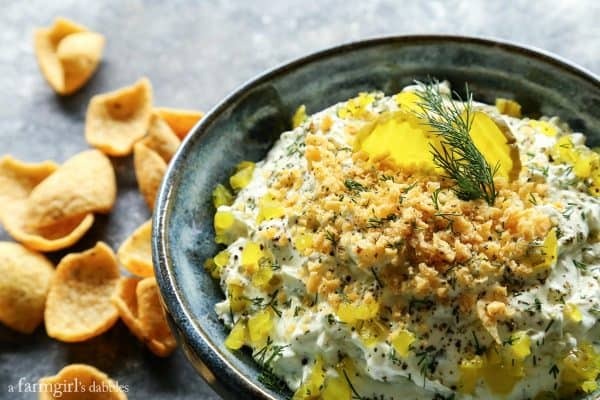 And this wonderful, tart, creamy dill pickle dip… I know I’d just love this (maybe a little too much). Thank you, Brian. A very happy post! Happy Weekend to you! That’s enough for alot of people! :) Thanks, Kris! I used to buy dill pickle dip to have with potato chips when I lived in Canada. 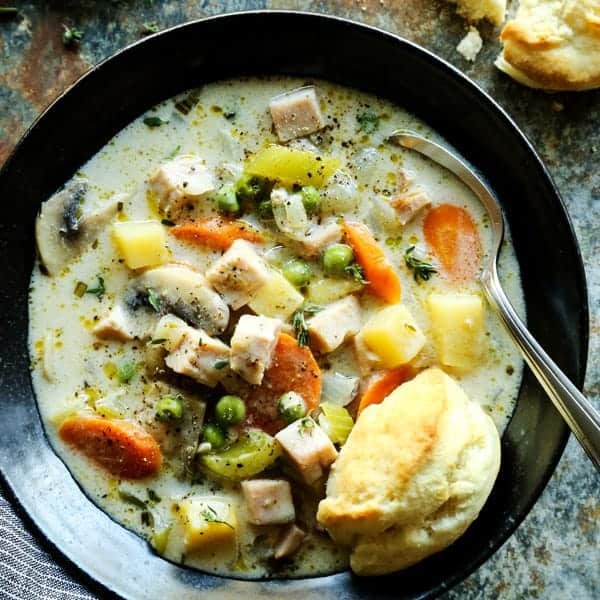 So good….can’t wait to try your recipe! I am actually obsessed with dill pickles. 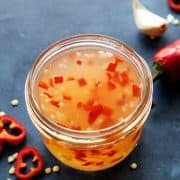 Eat them from the jar EVERY night! I totally need to get on this dip! Wow. You might have a pickle problem. Ha! I’m with you – not necessarily dill pickles every day, but some kind of pickled vegetable every day. I just made a big batch of mixed pickled veggies last night – looking forward to digging in today! Have a great weekend, Taylor! We have some big tailgating parties coming up and this sounds like perfect dip to serve! It’s a fun one – hope you like it! Dad and I have been talking lately how we have missed going to the MN state fair with you. And now after seeing your photos, I really feel that way. 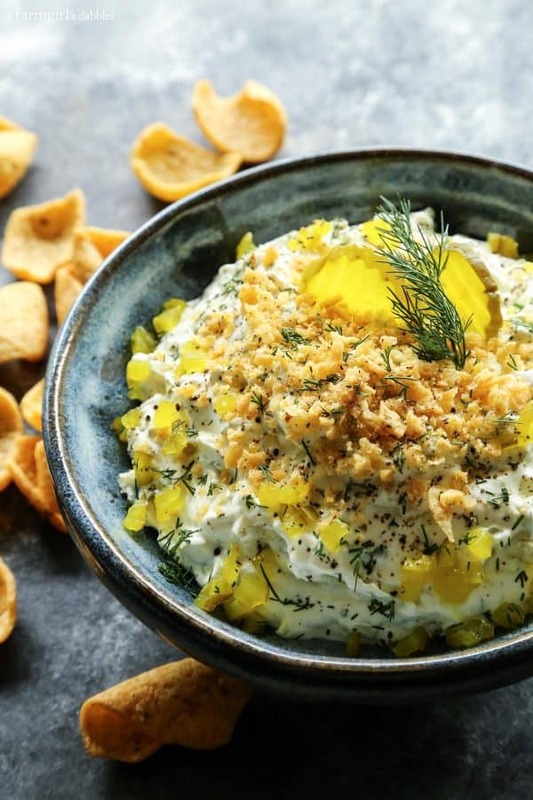 I don’t believe I have ever had dill pickle dip, but this sounds addictive. What a fun fair!! Your photos are seriously awesome. And this dip? I’ve never had it, but I’m suddenly craving it! Yes, Minnesota knows how to do the fair!! Hope you like the dip! Now I’m wishing I’d gone to the Indiana State Fair! You had a beautiful day. I finally made pickle dip this year and my friends went crazy for it. Yours is a bit different, but it looks amazing, too! 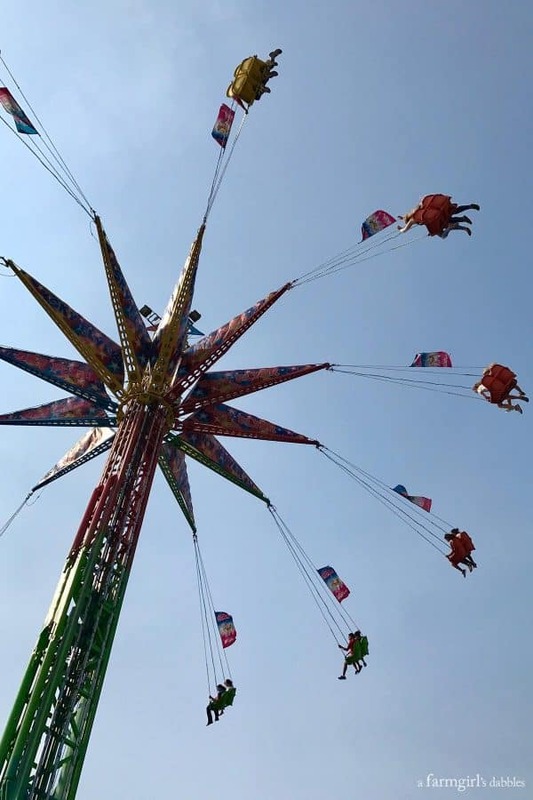 The fair is always awesome, so much to do, see, and eat! I’m glad you already know about the awesomeness of pickle dip. :) Happy Weekend, Liz!